A lot of people would say teachers are sorely underpaid. They hold the future of the country in their capable hands and yet their salaries don't reflect the weight of their work. Well, Madame Tussauds can't secure raises for all the millions of teachers in the U.S., but they can do a little something to say thank you. 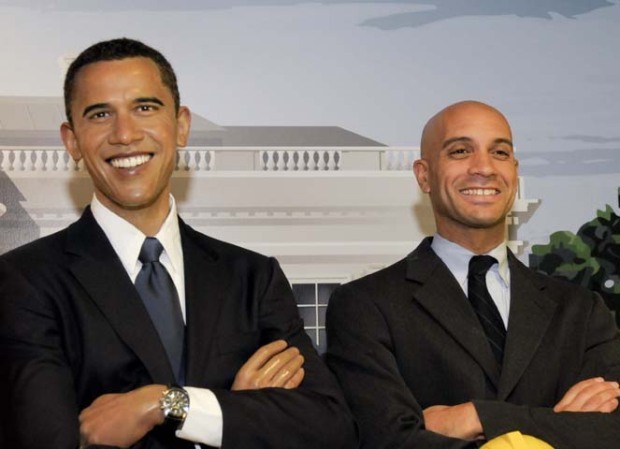 From now until Aug. 28, Madame Tussauds Washington, D.C., is offering free admission to all D.C., Virginia and Maryland teachers. They have to bring their teaching licenses or certificates to take advantage of the deal. Their families get a $5 discount on admission, too. Now that it's summer, some teachers will have more time to visit the famous wax museum. The general manager of Madame Tussauds said this is an opportunity to recognize teachers' efforts and roles in educating future generations, and with the interactive, educational aspect of the museum, teachers are sure to have fun. 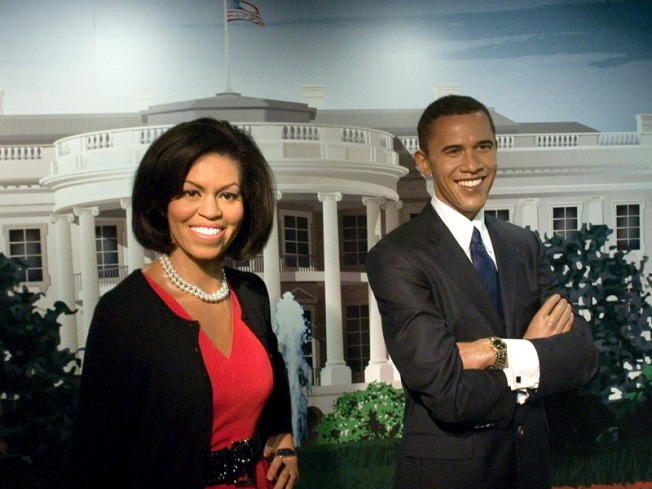 Madame Tussauds houses the likenesses of presidents, political heroes, historical figures, civil rights leaders and cultural icons. Maybe their visits will inspire lessons in the fall. The museum is located at 1001 F Street NW.